Music, tune and dance have congenial relationship, when they come together make the viewers intoxicated. They are the great source of entertainment. Without them, the world of entertainment is incomplete. It is right that dance is the hidden language of the soul of the body. 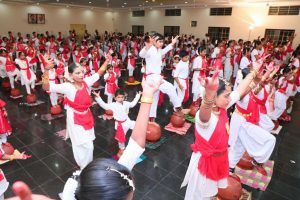 The record for the most number of dancers doing Bharatanatyam on mud pots is 310, and was achieved by Brindhavan Kalashethra at Palanisamy Muthammal Kalyana Mandapam, Tiruppur, Tamil Nadu , India on September 23, 2018. 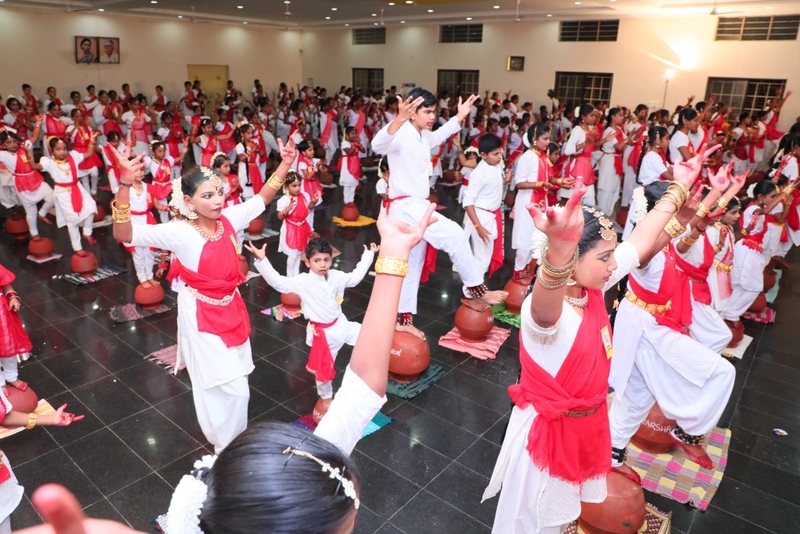 Comments for LARGEST BHARATANATYAM DANCE ON MUD POTS are now closed.